Are Your Anime Artists? Or you looking for free anime software to download for your tablet or laptop. There are many software for animation out there in market to polish your art skills. 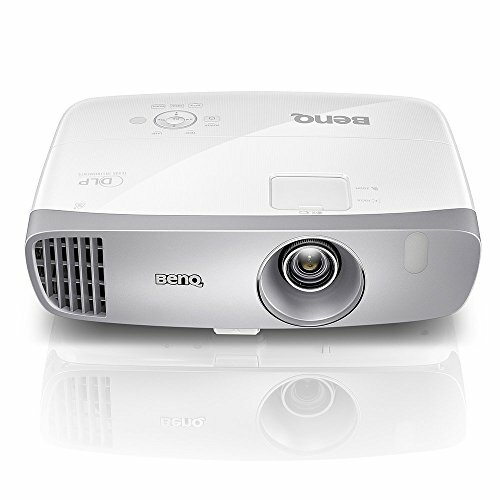 But few of them works the best and you can use freely without any hassle. Why you should go for professional software for animation. Because some animation software lag while working on it. Some college students have interest in anime animation. 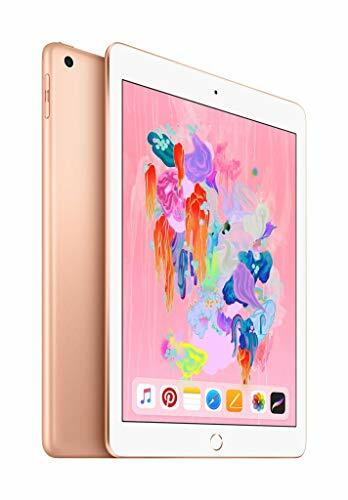 they need tablets for that not to bulky and better than laptops. There are a number of things you need to look for if you are trying to find the perfect animation or drawing software. The first thing you need to look for is options, which means you need a tool that offers a high level of customizability. You also need something with good preinstalled models. Perhaps the most important thing to look for is an interface that is both intuitive and comprehensive. The learning curve should be as smooth as possible so that you don’t have to waste a lot of time on learning how to use the software and can directly get working on your art. What Software Should Anime Artists Use? Anime has been taking the world by storm for many years now, and this has inspired an entire generation of young animators to pick up the unique art style used in Japanese cartoons. Creating anime-style art and animation requires specialized software that is geared toward maximizing this art style. Hence, as an animator, you need to figure out which software works best for you. Provided below is a guide that will help you choose the best software as an anime creator. This software is lauded for being an excellent point of entry for people who are completely new to the idea of anime-style drawings. 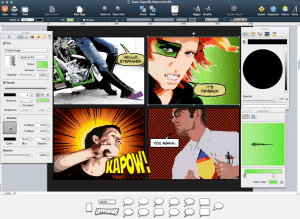 It is essentially an app that is geared toward helping you create comic books and manga which share a lot of artistic similarities with anime. Its easy interface makes it perfect for people who are just starting out. 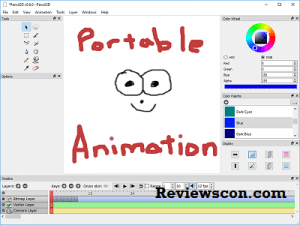 An added advantage is that this software is accessible on both personal computers and smartphones, so you can animate even on the go! You would be surprised at just how refined this app is, considering the fact that it’s geared toward people who are average animators at best. 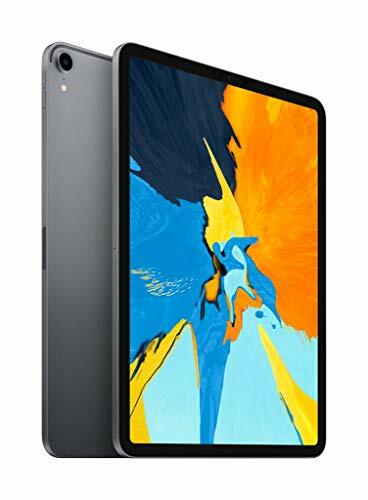 If you are still learning the ropes, Pencil has an interface that is highly intuitive with a practically non-existent learning curve to boot. The post-production features that you get with the software are a nice bonus, allowing you to create art that is highly refined and ready to show to the world. The high level of color customization can further aid you in your attempts to potentially make a name for yourself in the world of anime-style art. If you are looking for something that you can try out before you have to commit to a purchase, Manga Studio Debut is the right software for you. You can try it out for an entire month before you have to buy it. 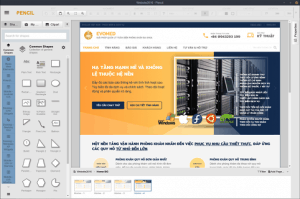 In this month, you will find that it has myriad features, including support for a wide variety of different formats and a lot more functionality than most basic animation programs provide. However, as a result of its high level of functionality, this software is not quite as easy to use as the ones mentioned before. Pencil2D was not always meant to be a high-level animation or drawing software. It was initially launched as a simple drawing app that was supposed to allow you to draw basic sketches. However, as time went by, a multitude of features were periodically added to the software, resulting in the program we have today. It is one of the easier programs out there to get the hang of. 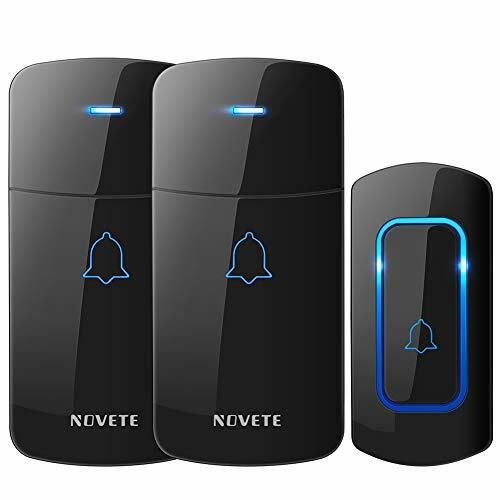 Although you are trading in some functionality for this ease of use, it is a great tool for people who want something reliable and cheap. This software is made for people who pride themselves on their precision. It enables you to create a structured, layered work of art – the sort of drawing where every piece of the image plays a role in the final product. An added benefit is that you can toggle how opaque each layer is, thus helping you further refine your work until it is exactly the way you see it in your head. 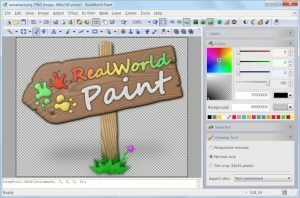 RealWorld Paint also helps you out by providing a wide variety of tutorials that are easy to follow and can show you the ropes when using this software. 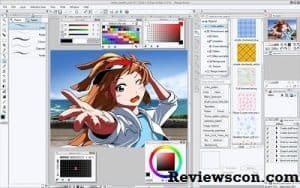 Models that come with the software you are about to use are an essential part of your finished anime drawings, so it is important that you try out a few programs that would help you in this manner. MyPaint is one such program, with one of the primary benefits being that you get a number of pre-installed models to choose from which you can base your drawing on. 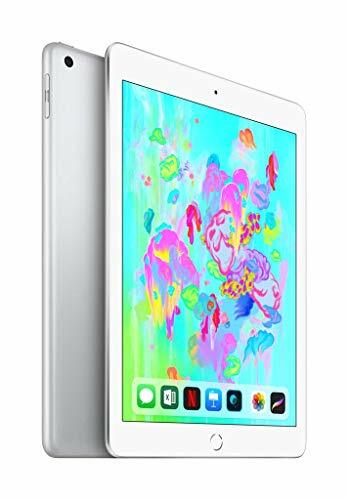 This helps you add a great deal of detail to your drawing and further enables you to create a refined piece of work that you would be proud to show off to anyone. 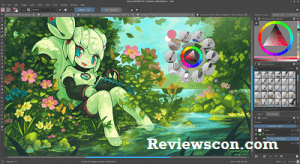 Krita is a highly popular software due to its open-source nature. Furthermore, it is very advanced, so if you are a professional, it will give you all the tools you need. 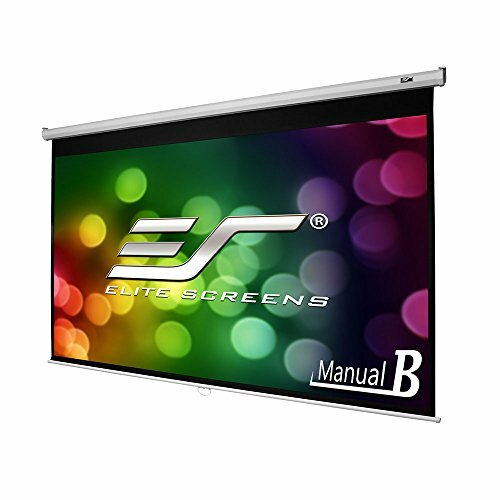 You have a very high level of customization at your disposal with this software. However, if you want to reduce your options due to a lack of time, there are a bunch of models that you could base your drawings off as well. Furthermore, if the models are almost good enough but not quite there, you would have plenty of customization options to mold the model to your liking. This helps give you the best of both worlds, which can tremendously increase your options when it comes to drawing. This is a great tool to use if you suddenly get a job that you need to complete and don’t have access to a heavy-duty computer to actually get the job done. It is a web application, so all you need is a browser with an internet connection and you are good to go! It admittedly does not have the same level of customizability as a lot of other apps and software out there, but the fact that it is so easy to access and learn definitely helps make it a great deal more desirable for animators. 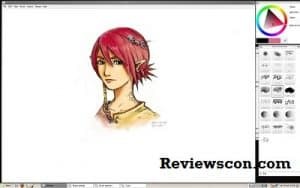 Conclusion: The above review software are best for anime and comic creation. Most of the software are free for an average designer to get the most out of their skills.